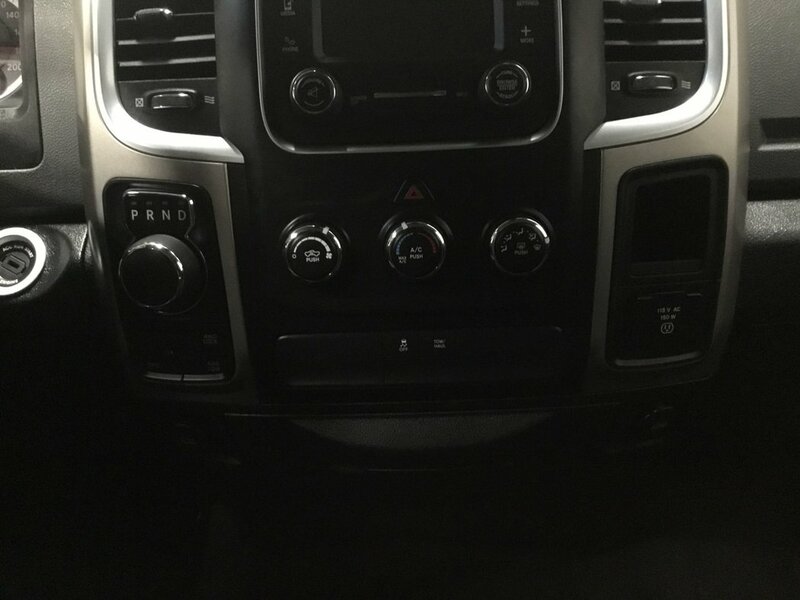 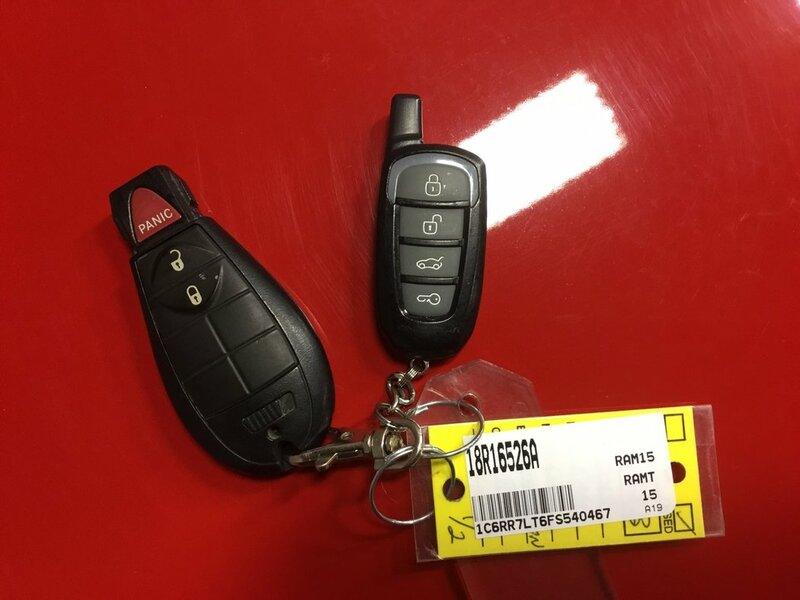 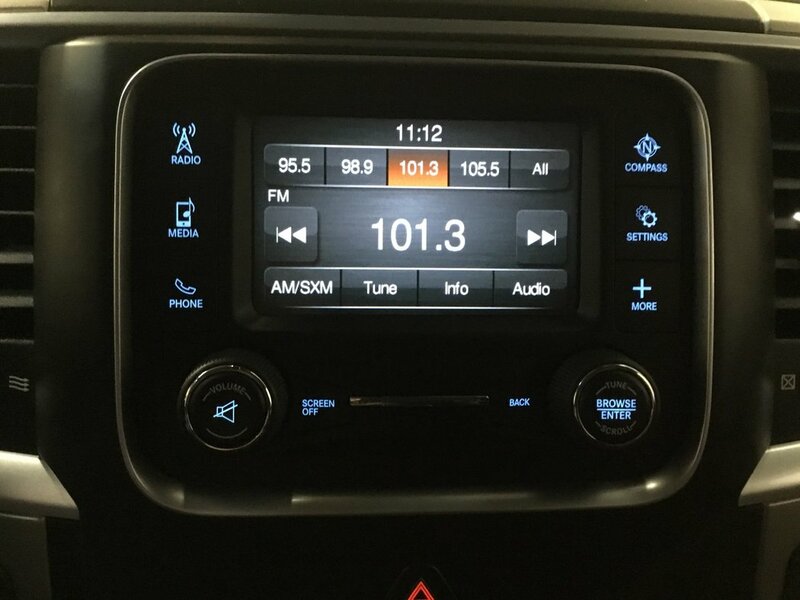 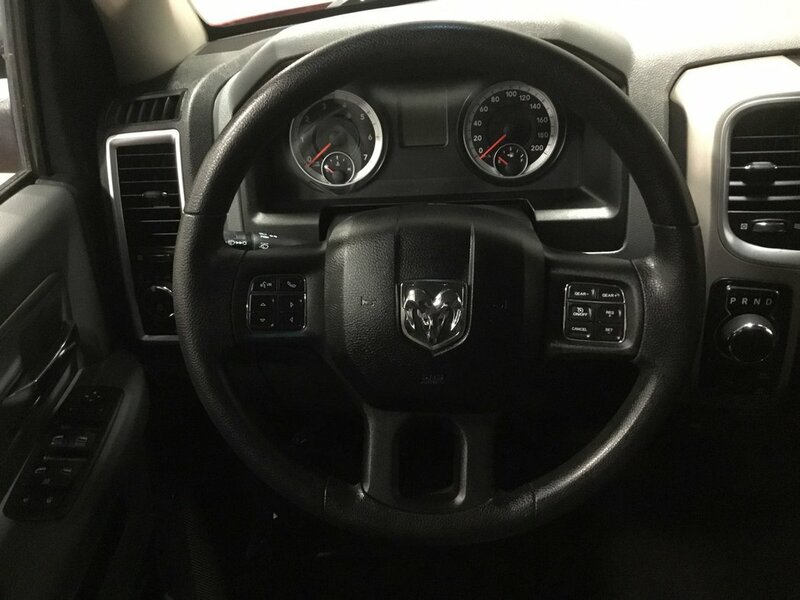 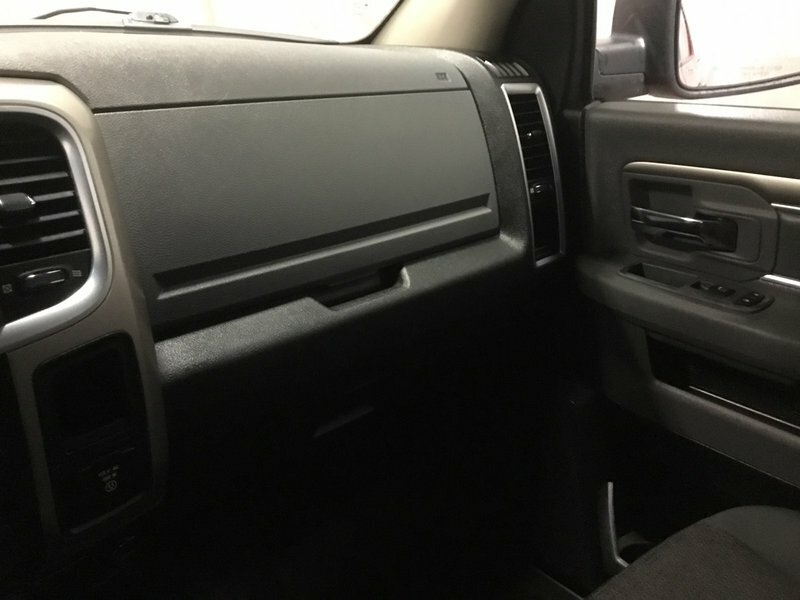 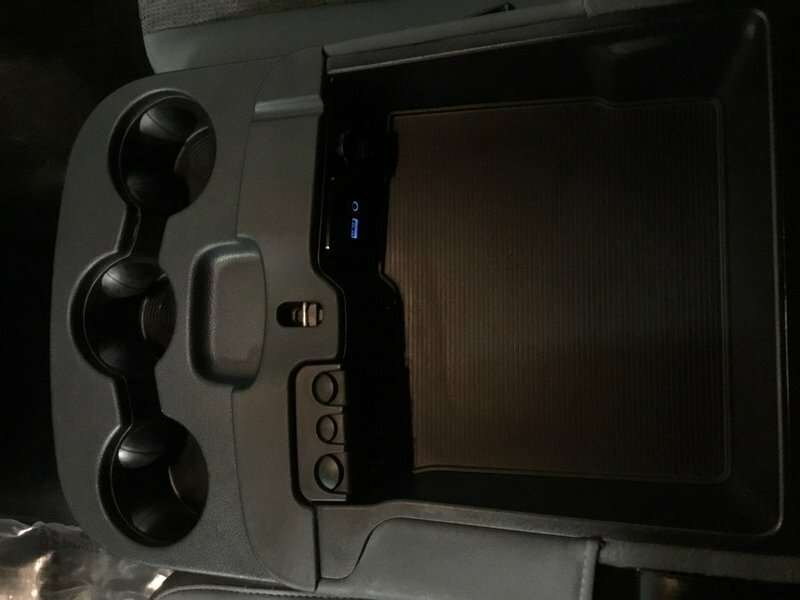 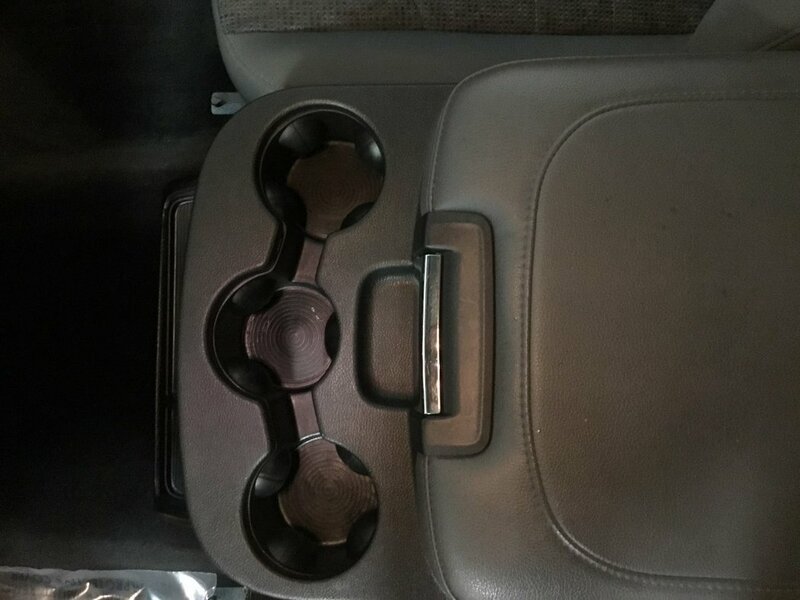 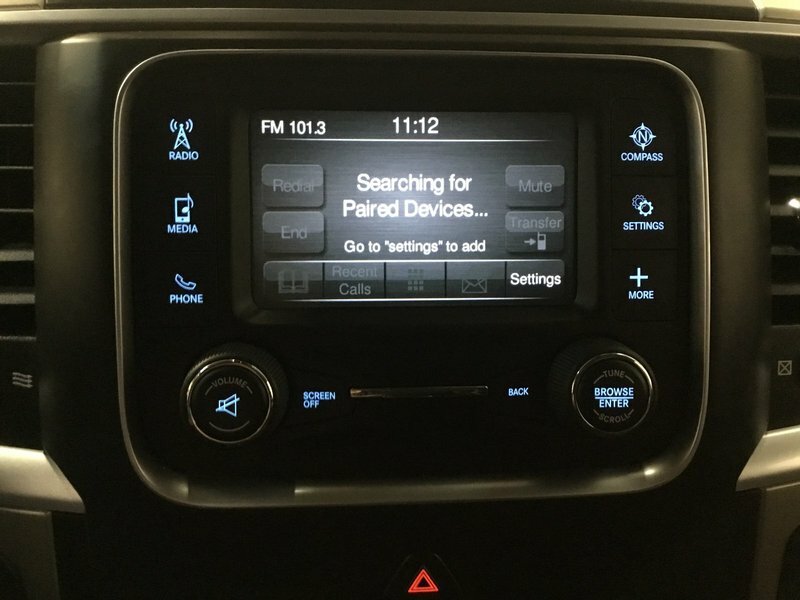 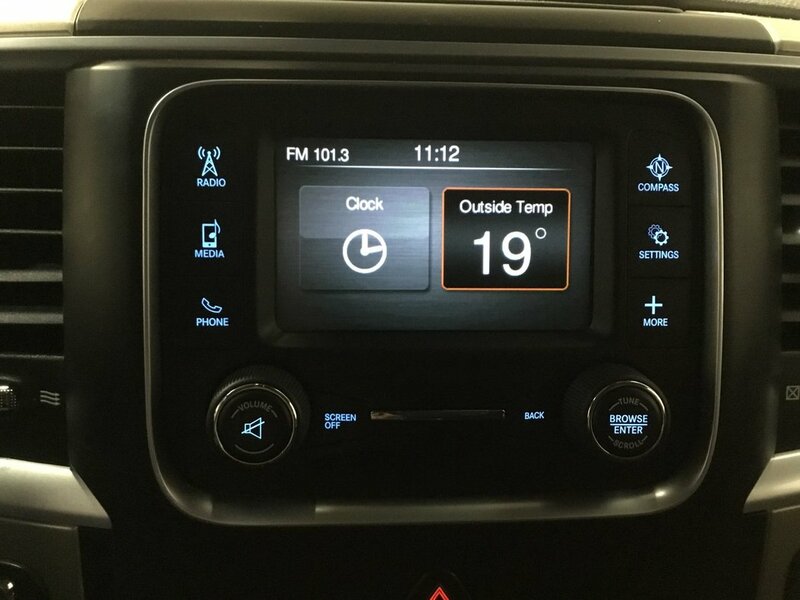 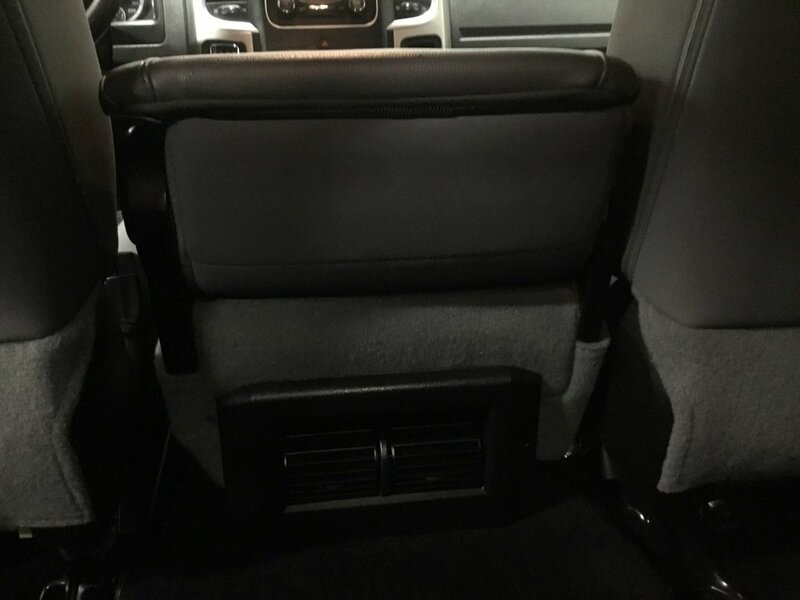 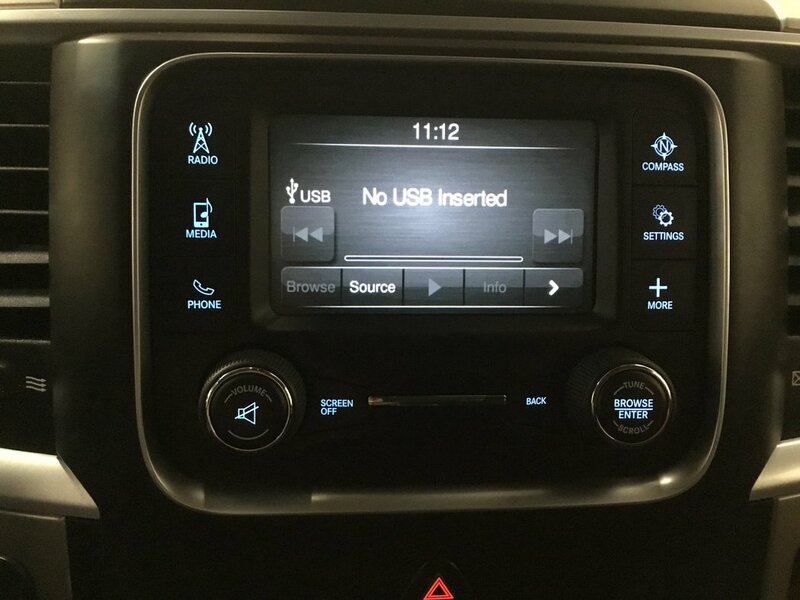 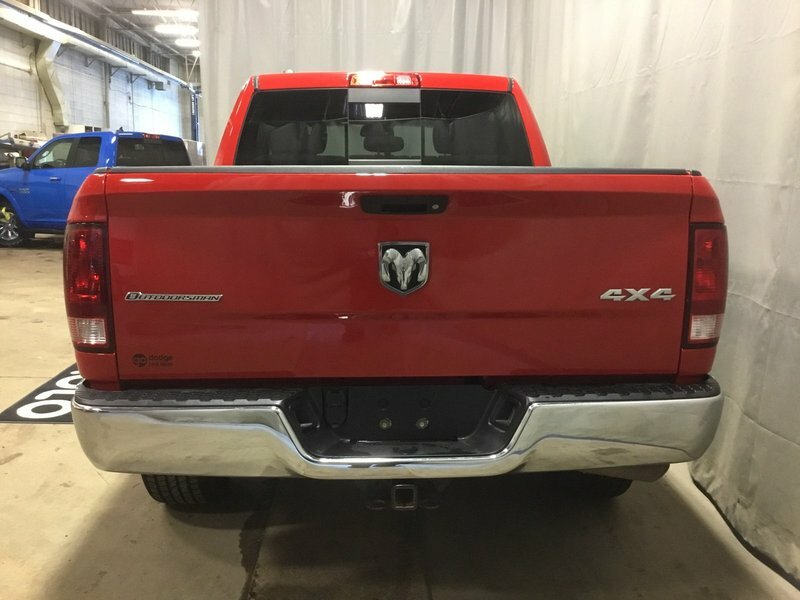 2015 Ram 1500 SLT-PWR ACC'S + Bluetooth & Media Inputs! 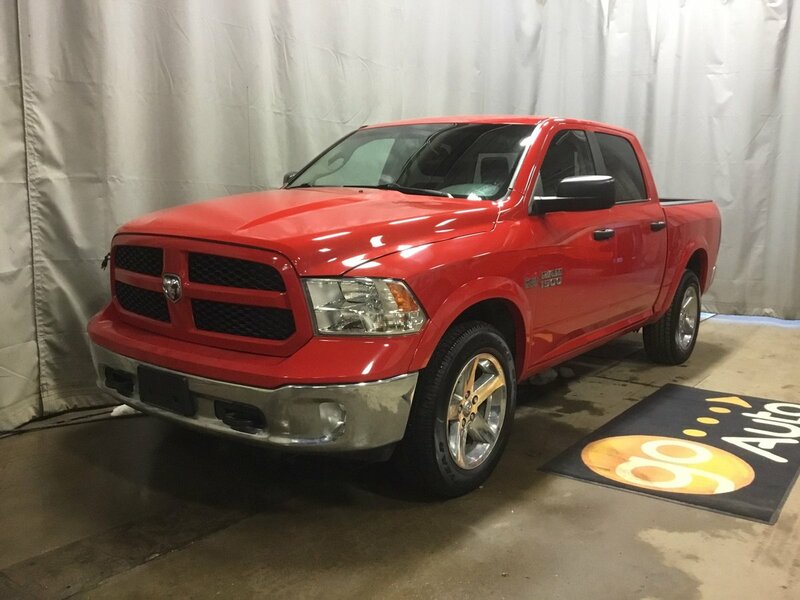 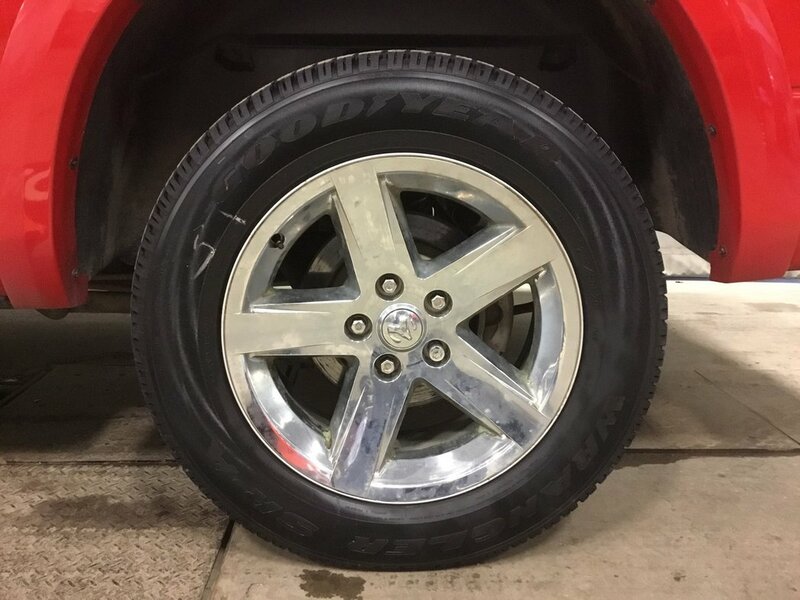 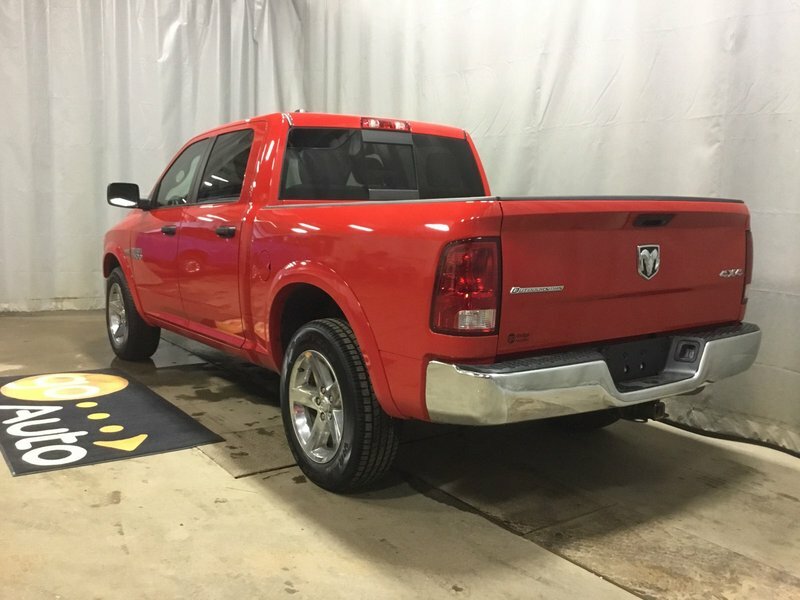 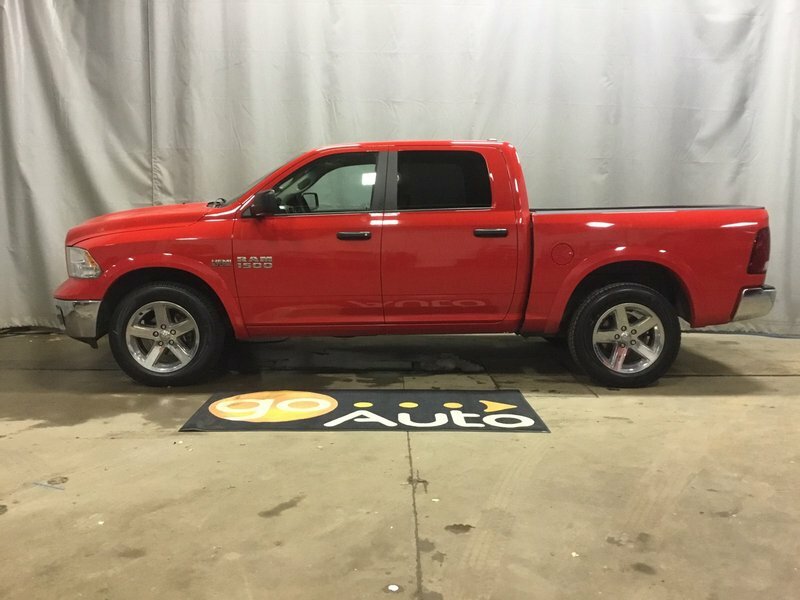 Check out this Accident Free 2015 Ram 1500 Outdoorsman that is shown in Red! 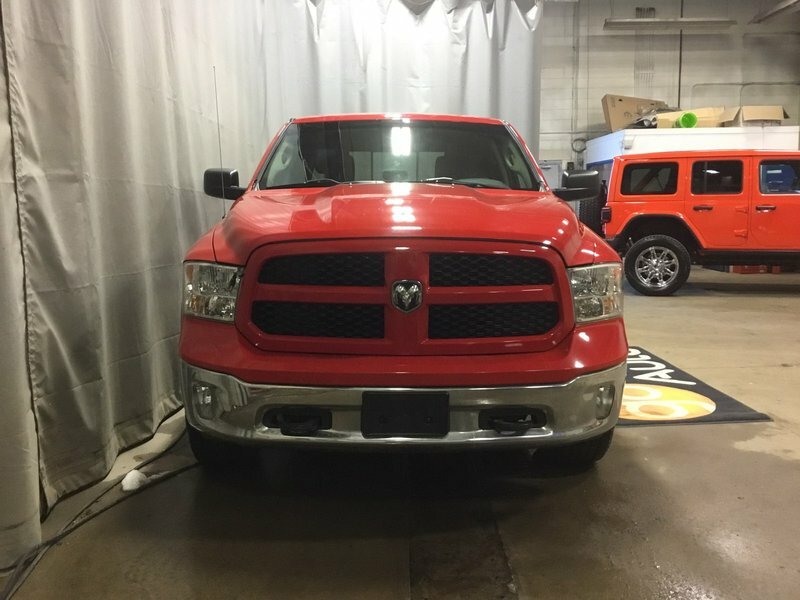 Under the hood is a 5.7 Litre V8 that is connected to a 8 Speed Automatic with 4 Wheel Drive. 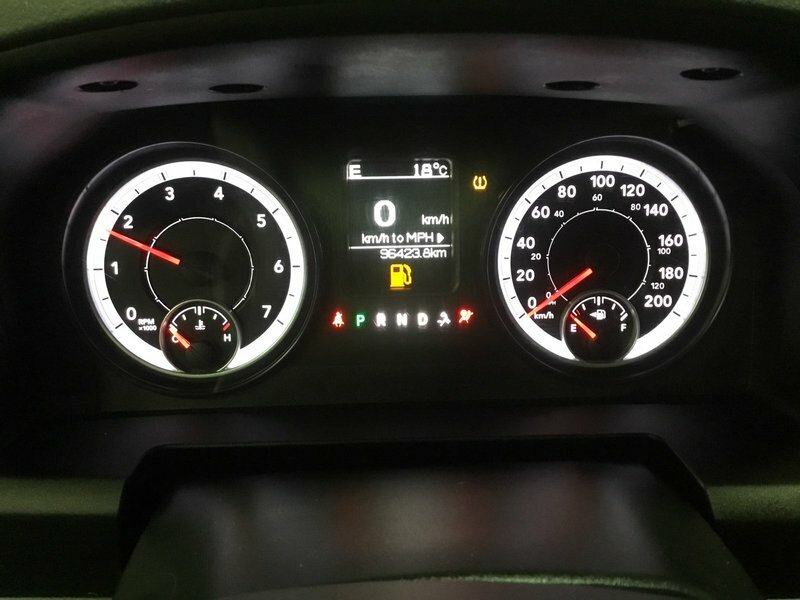 Together this combination earns you 11.20 L/100kms on the open road. 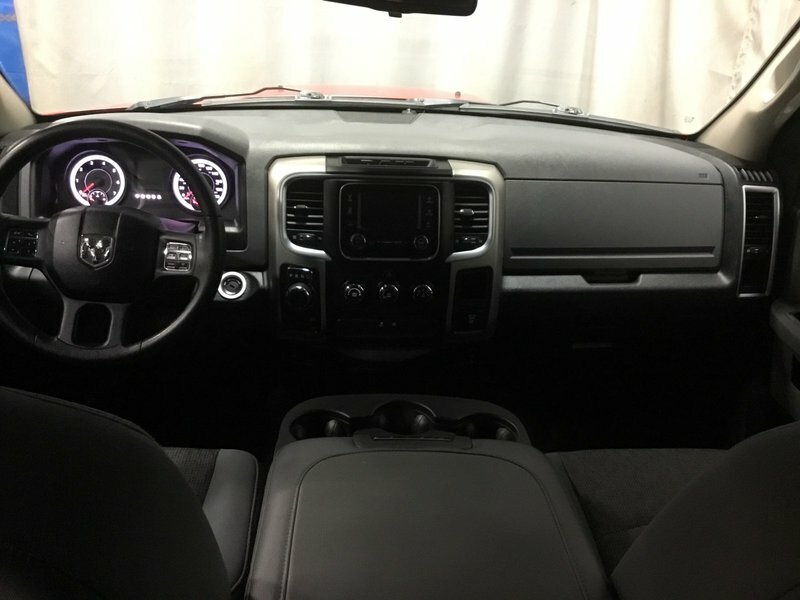 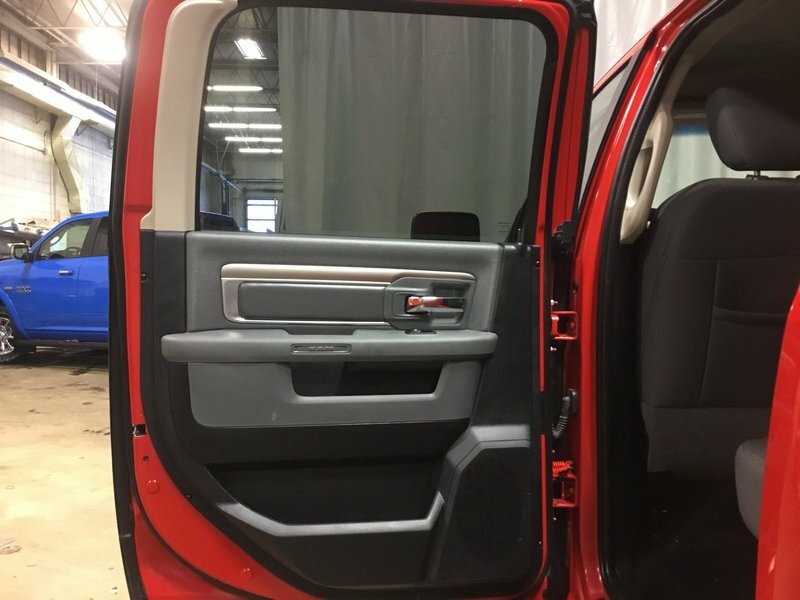 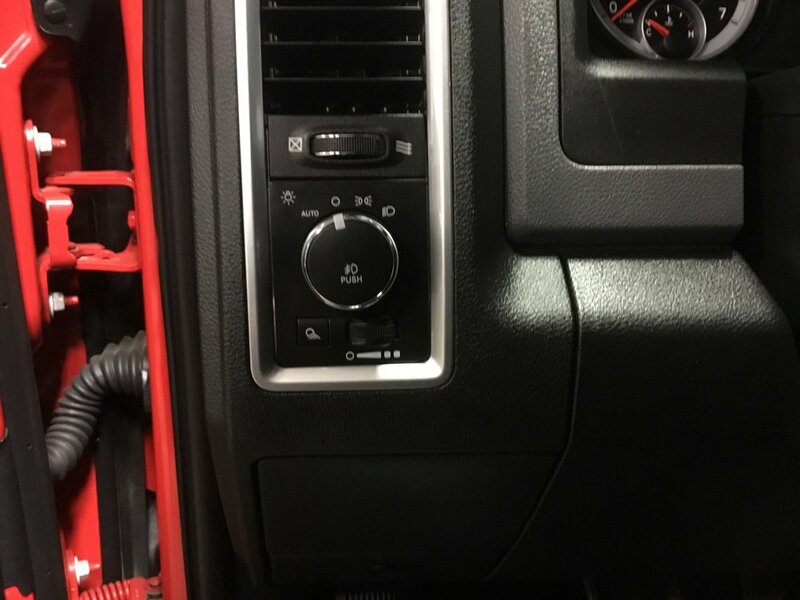 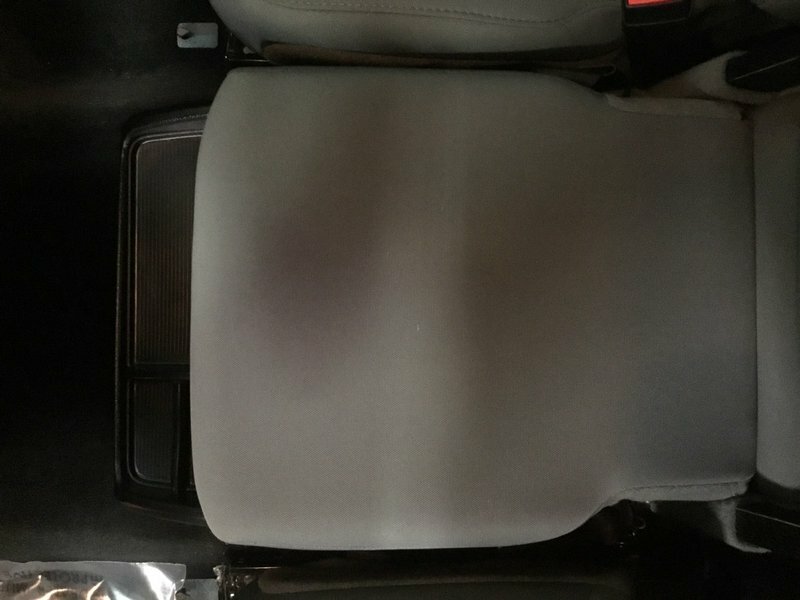 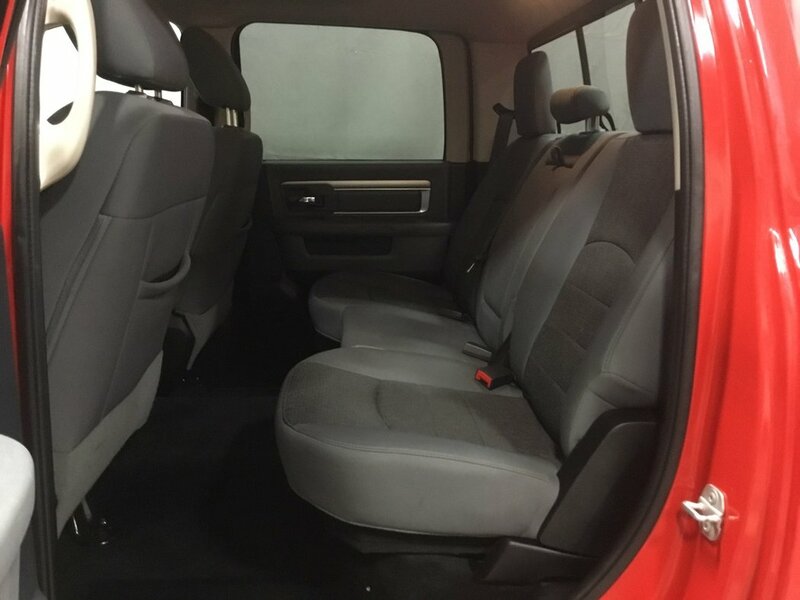 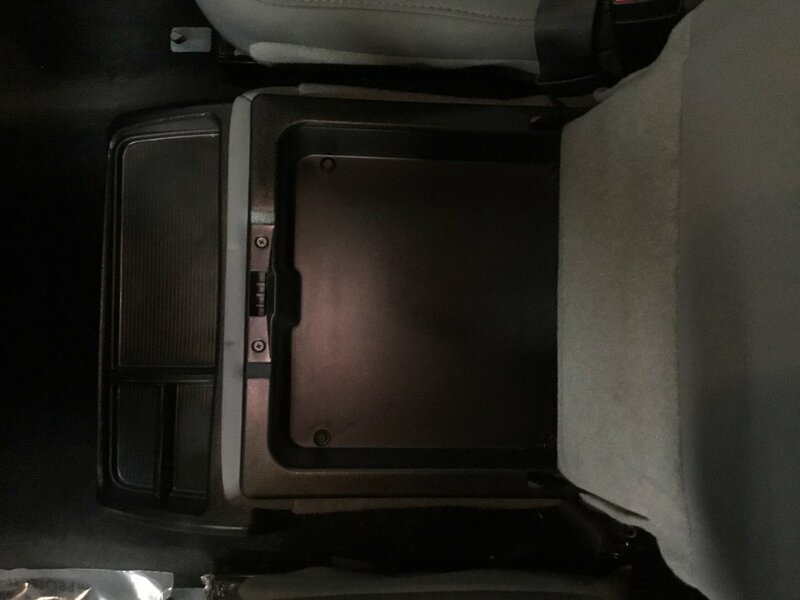 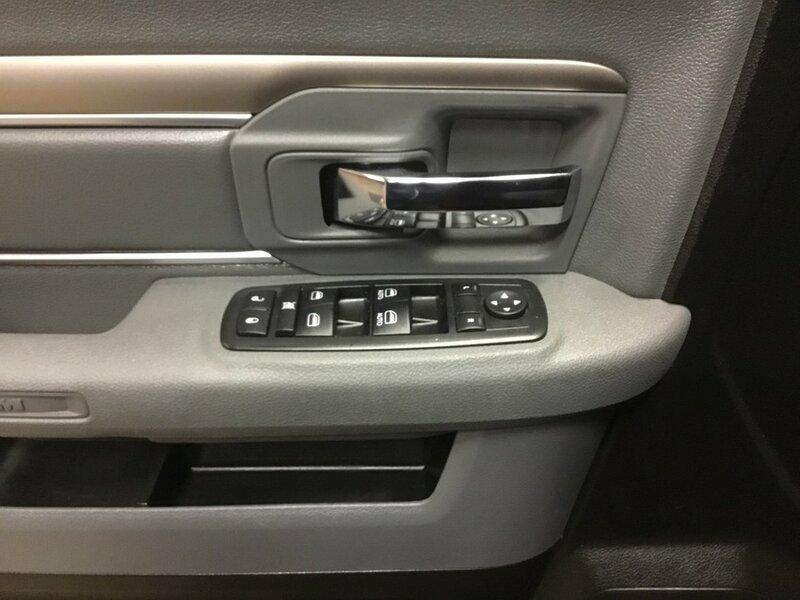 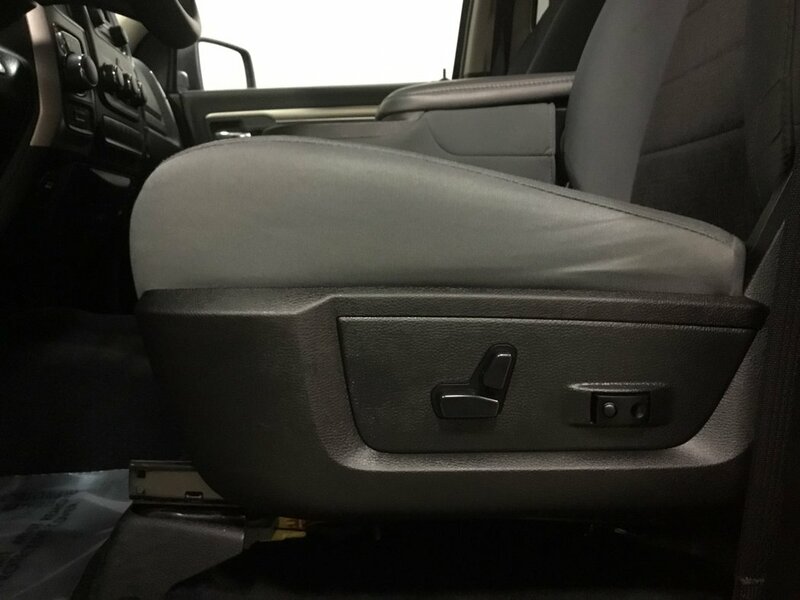 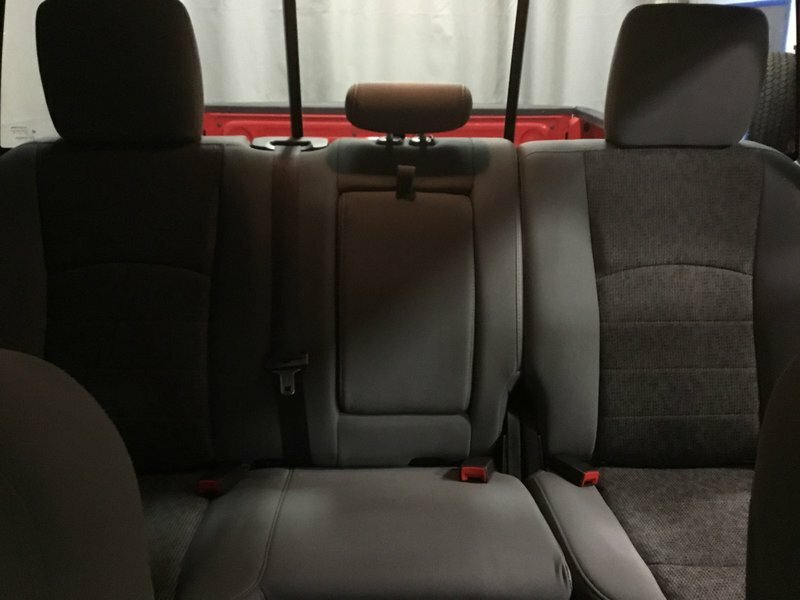 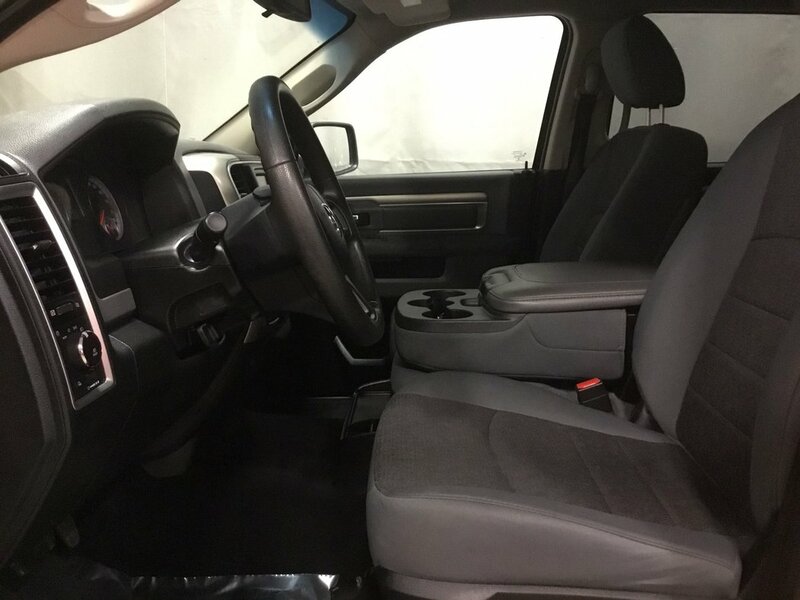 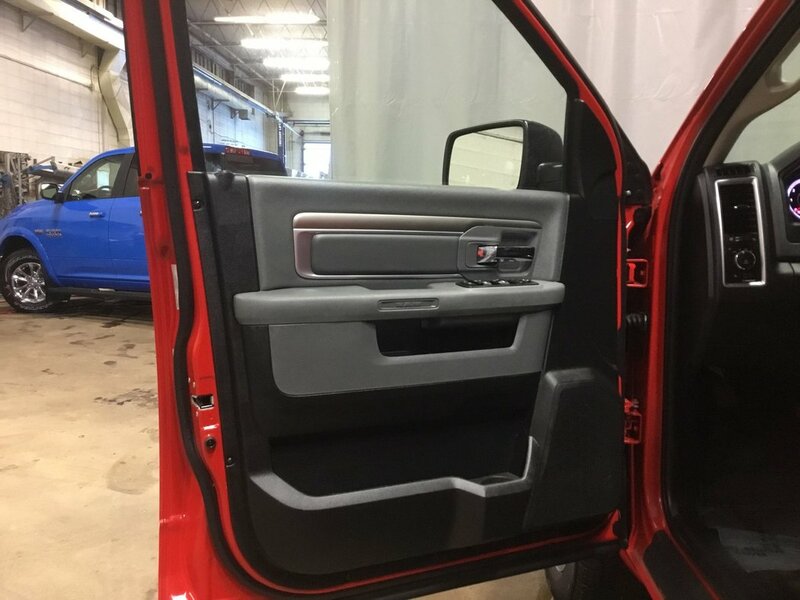 Inside you will be treated to power adjustable cloth seats, steering wheel with audio controls, bluetooth and cruise control, XM radio media inputs and more!